Have you ever wanted to visit a far away land, one with a mythological history, engaging people, and mind boggling natural scenery? 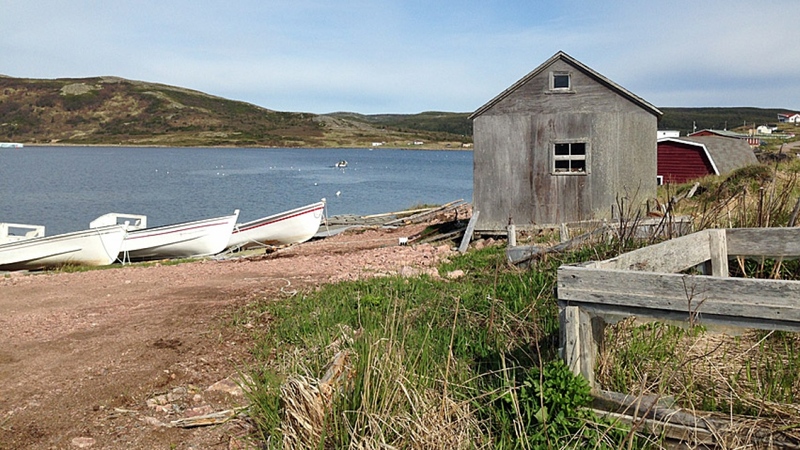 Then take a look at my adventure to Newfoundland & Labrador this coming August. 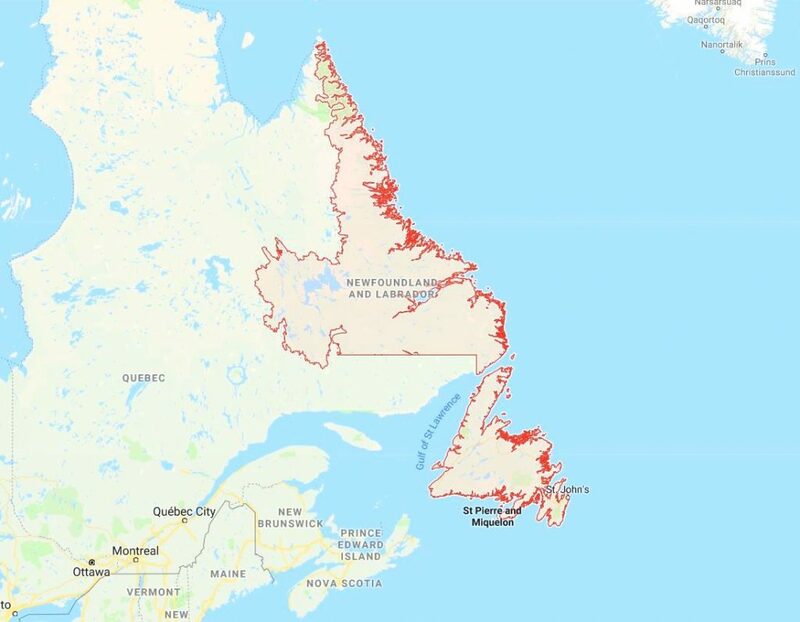 If you don’t know where Newfoundland is, this should help. It’s on the northeastern tip of Canada. 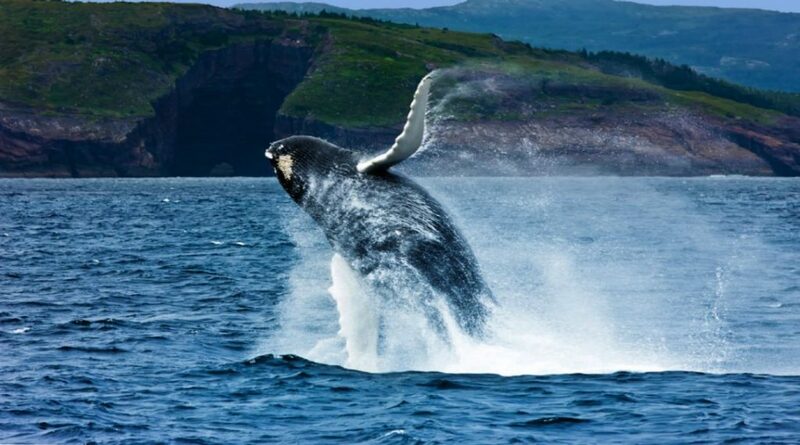 Over the course of 10 days we’ll explore this incredibly breathtaking region and its dramatic landscape and amazing sealife. Climb aboard with Jeanne for this once in a lifetime adventure. 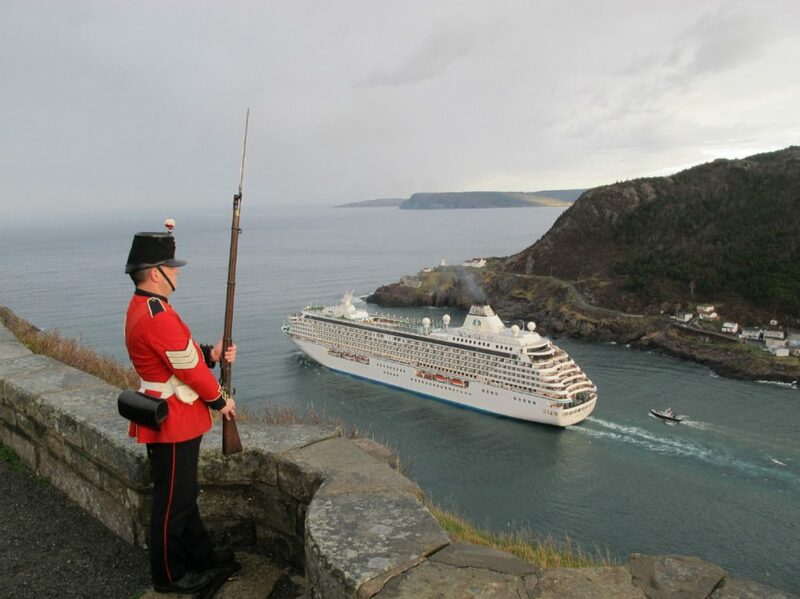 Our adventure will open in the coastal city of St. John’s, a delightful city with a blend of old world charm and new world elegance. 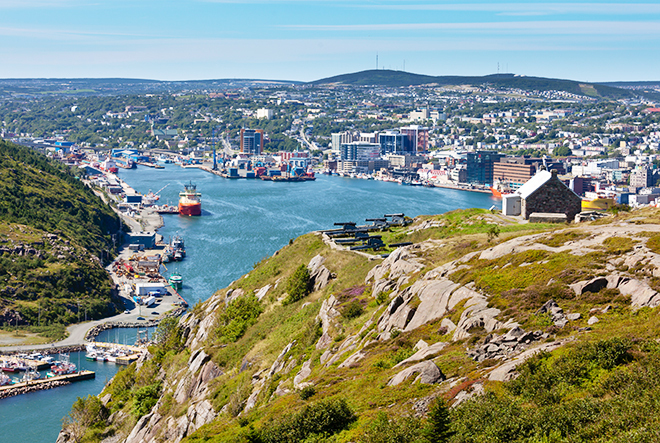 St. John’s is North America’s oldest and most eastern city and on our first day we’ll see Signal Hill, Cape Spear Lighthouse, the Basilica of St. John and the Government House. 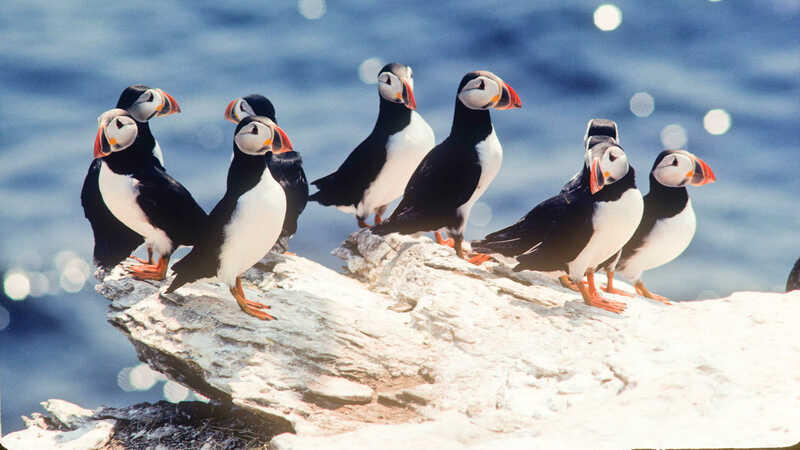 Later we’ll look for puffins as we take a cruise to Witless Bay Reserve. 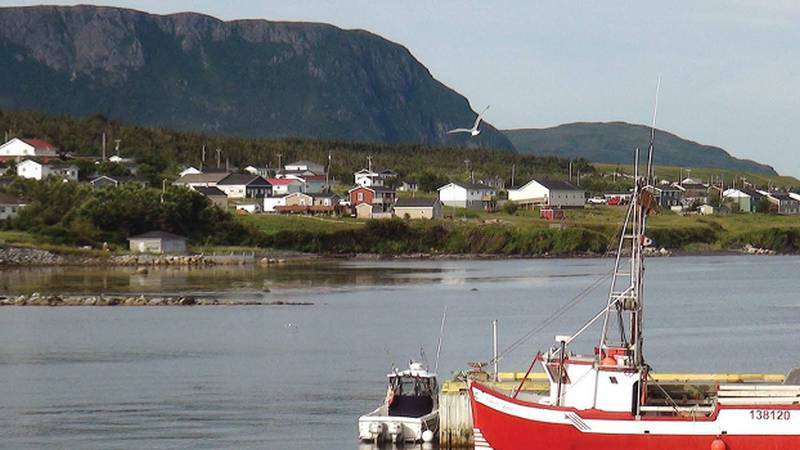 We’ll listen to a local naturalist as he (or she) details the lfe of the thousands of Minke and Humpback whales that visit St. John’s every year. Keep your eyes peeled and maybe we’ll see one. 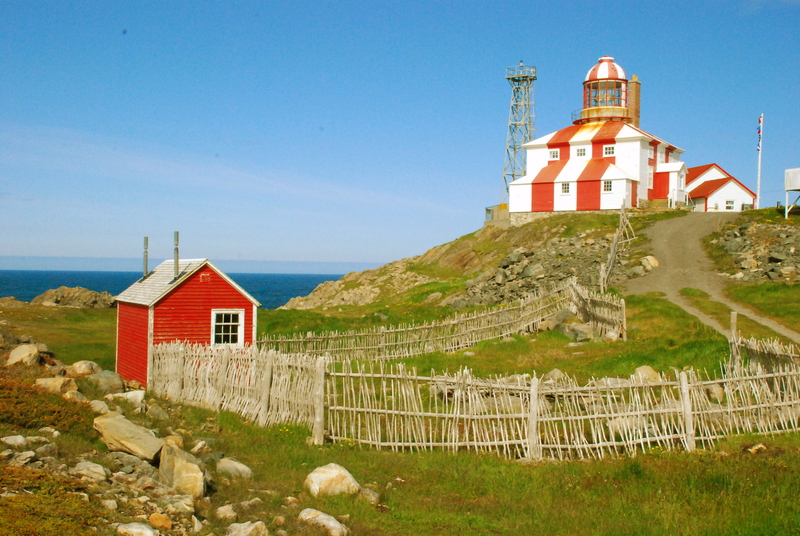 Later we’ll head to Cape Bonavista and relive days gone by with visits to historic buildings, inculding the Georgian Lester House and the Green Family Forge, a living history blacksmith museum. 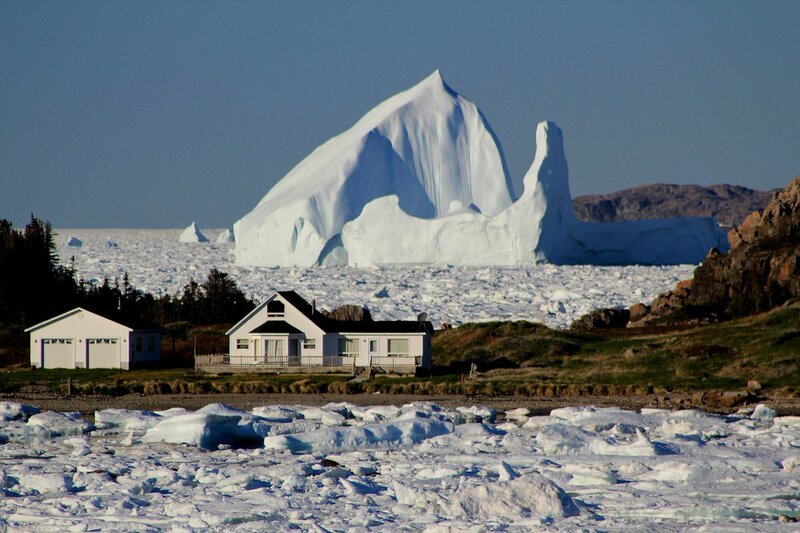 We’ll visit the magicalpark near Twillingate, Terra Nova National, where the icebergs sometimes come down to the shore’s edge. 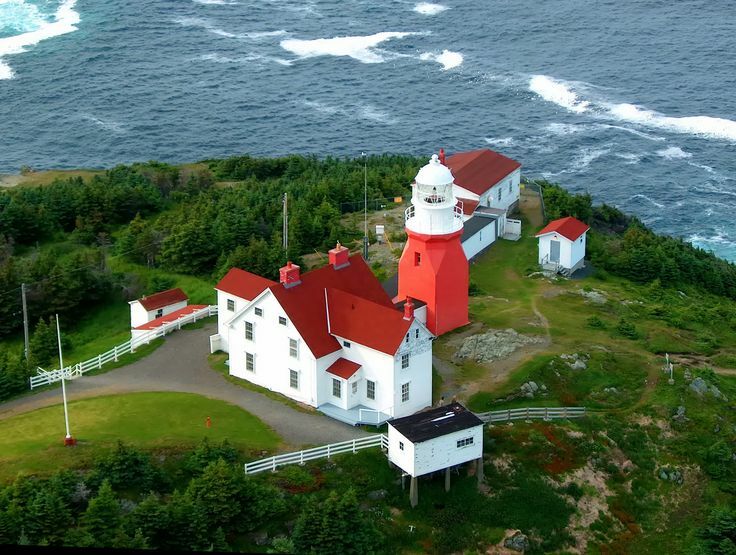 Hold your breath as we glimpse Twillingate’s Long Point Lighthouse, one of the most famous lighthouses on the east coast of North America. 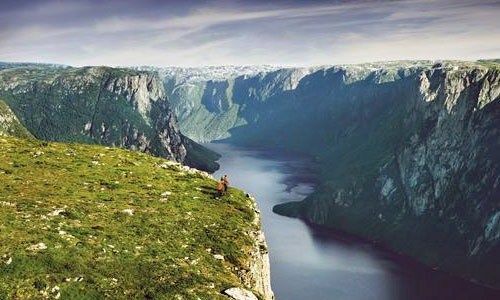 We’ll also visit Gros Morne National Park and we’ll get up close and personal with hidden fjords, stark peaks, and frozen tundra and perhaps we’ll see an eagle or two, a few whales, and seals. Before we head home, we’ll pay homage to Captain James Cook, famous British explorer and captain in the Royal Navy. 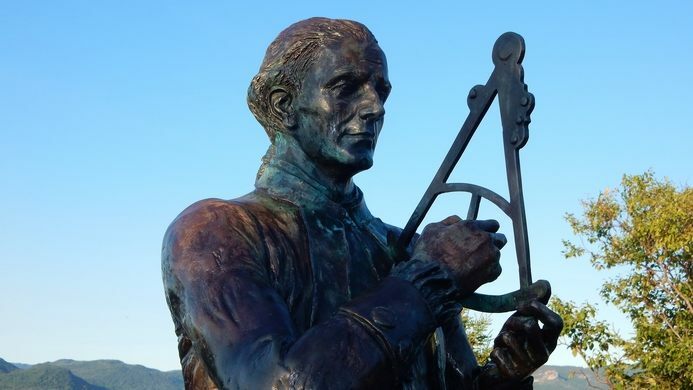 Cook made detailed maps of Newfoundland before making three voyages to the Pacific, during which he achieved the first recorded European contact with the eastern coastline of Australia and the Hawaiian Islands, and the first circumnavigation of New Zealand. We’ll walk the same path and travel the same roads made famous by Captain Cook. Are you ready to sign up for this incredible adventure to one of North America’s most dramatic cities? Then give Jeanne a call today. (864) 993-1955 And if you’d like to see a complete itenerary, just click this link.